St Josephs College in Lucan is a college which really nurtures the talent of their students and each year they have an abundance of annual events showcasing the various talents. Tempo has been working alongside transition year students for the last 3 years teaching them how to play bodhráns and introducing them to Irish music. 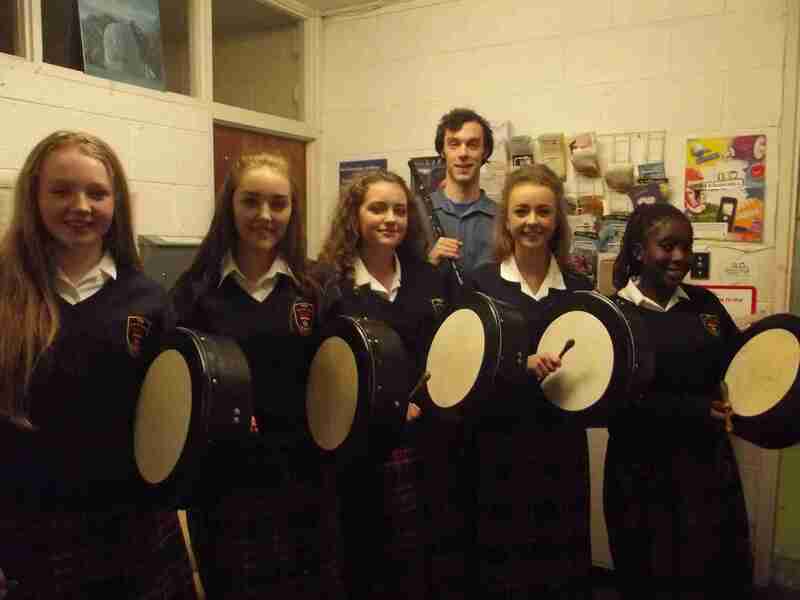 During the month they held their annual music night which is packed full of performances. Myself and the TY students were asked to play one of the slots and only after 4 weeks of tuition they were amazing, well done everyone.